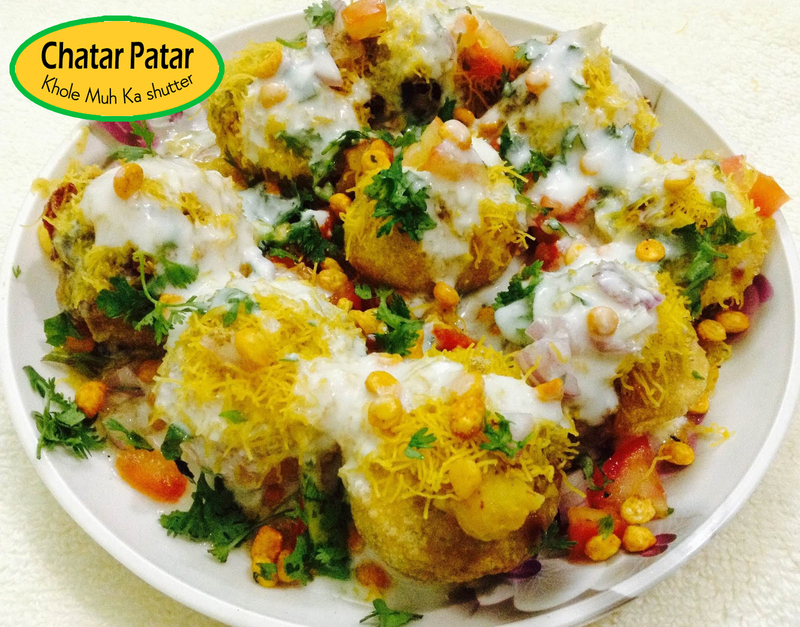 Starting with a low investment on the street of Indore, ChatarPatar has now become most searched street food franchise or Panipuri franchise, as it is brand-named, popular for awesome ready-to-serve snacks in quick service style. Recently, on 19/1/2018, Mega store has been opened at Shahada, Maharashtra. ChatarPatar is leader in offering fantastic business models which are necessary for Indian foodservice ecosystem so that local cuisines can be served easily to the people around the world. It is true, “people now-a-days happy with innovations, whether it is in field of technology, lifestyle or food. Street foods easily available at cheap rates hence maximum people prefer local vendors rather than expensive brands;they charge small money for same product and quality. ChatarPatar is customer-oriented brand, quality is mainstay of foodservice business, you can’t win customer unless you listen to them. Social media is one of the biggest platforms to share valuable information regarding new product launching, new store opening, etc. ChatarPatar’s pages on social media websites are well-maintained;popularity is increasing day-by-day in local regions as well as in some part of foreign countries. 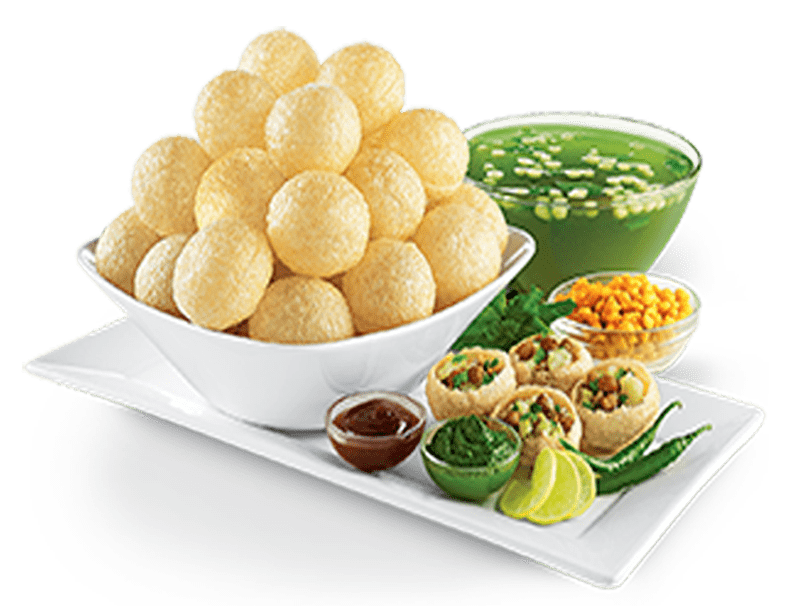 First ever in India, that any company dare to offer panipuri in standard format, it is ChatarPatar which propelled the concept of street food in QSR format, in addition the company has also focused on take-away and Kiosk model. People who want to start own food business but get distracted because of competition and visionary thinking drop their idea. Tagged as 1stPanipuri franchise brand in India, the brand has tremendous recognition in media as well. If you really want to achieve new height of success go for something unique and scrumptious. Wide-range of models: express, café, lounge, and mega store developed by ChatarPatar to bring food innovations and quality cuisines in Indian marketplace.